Texas Best Proteins is the parent company for three great brands. Each brand is composed of team members who work together to create premium quality products. Together they make up one big team that works towards the common goals of safety, quality, and continuous improvement. Founded in 1963, Kennedy’s Sausage has been selling quality pork sausage and bacon that people around Texas have come to love. Since 2006, Texas Best Proteins has been keeping the Kennedy’s tradition alive using the same blend of spices Mr. Kennedy developed. Kennedys products are our number 1 seller in our Kennedys Hometown Market retail store and are sold by other meat markets and distributors to customers and restaurants all over Texas. In April of 2013 Chef Mark Stallons in collaboration with Jason Beyer created Farm To Market Foods, a kettle cook operation in Santo, Texas. Partnering with individuals and companies, the team at Farm To Market Foods creates safe, premium quality food products. All of our kettle cook products are produced by our kettle team in Santo. They take care to make sure that each and every batch is up to the high standards that we set for ourselves. 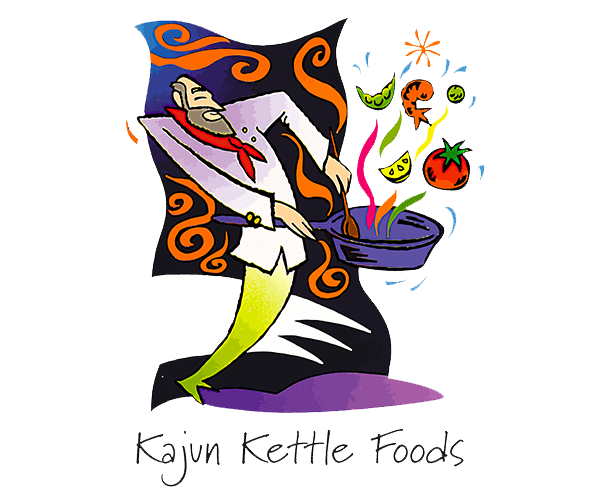 Since 1981 Kajun Kettle has been saving restaurants prep-time by providing high quality ready-to-serve pastas and sauces. Over time their product line grew to include great entrees which have become a tradition at the New Orleans Jazz Festival. 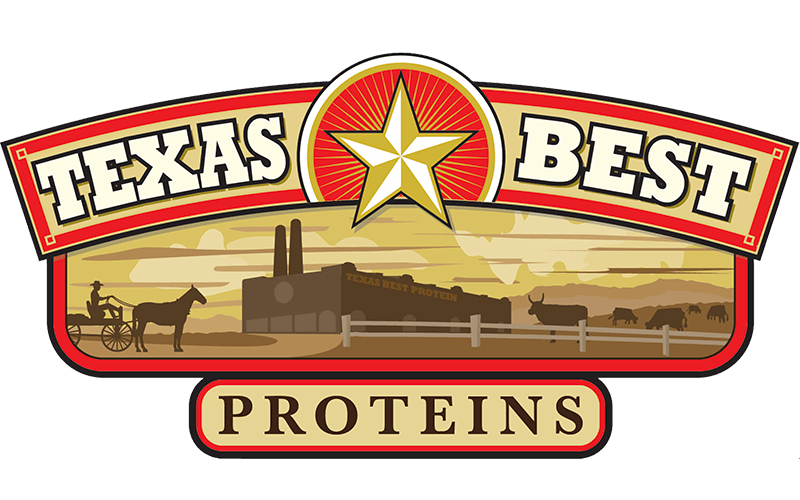 In 2017 they joined the Texas Best Proteins team and their products are now produced in Santo, Texas by our Farm To Market Foods team. The Kajun Kettle products are also sold in our Kennedys Sausage Hometown Market store and to restaurants and distributors all over Louisiana. During the holidays our Kennedys and Farm to Market teams create holiday packages that our customers love. Mixing some of our sausage and bacon with other retail and cooked products, they create holiday gifts that are given out by local companies to their employees as well as from our customers to their friends and family. Our teams know that when they work together they not only grow the company but also provide growth for themselves and their co workers. This knowledge and our people are what make Texas Best Proteins and our brands so unique. "Producing and delivery safe, premium quality food products to the consumer is our ongoing commitment from every team member."